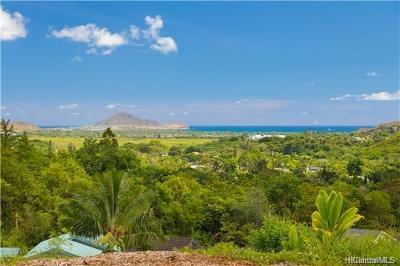 What's the buzz in the Hawaii market? 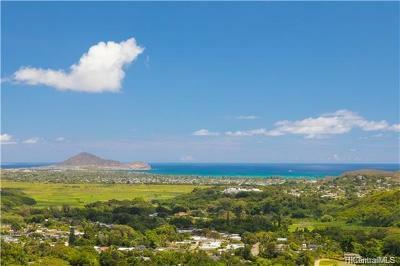 Welcome to my free, no-obligation Honolulu real estate and surrounding state market update page. In the ever changing real estate market, it is essential that both buyers and sellers stay apprised of all local real estate trends. 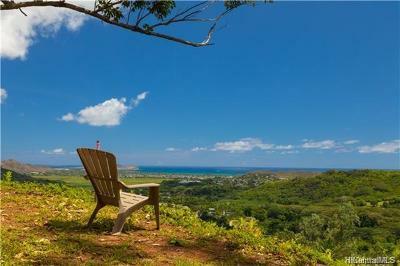 This free market update will keep you up to speed with regional real estate market conditions here in Hawaii and will help provide you with outstanding local home buying and home selling resources.